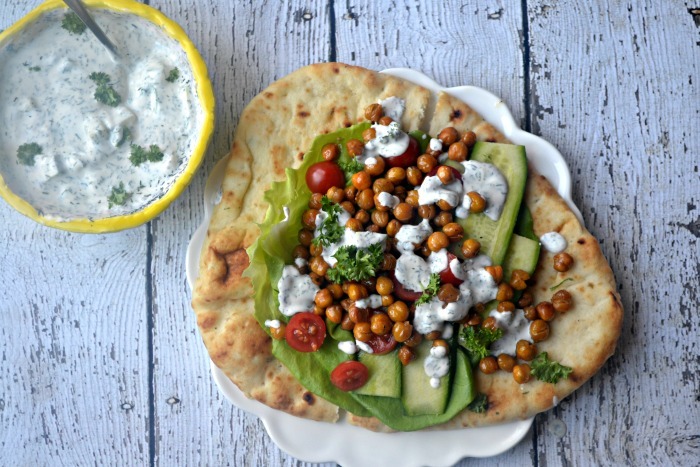 These chickpea gyros are perfect and comforting. 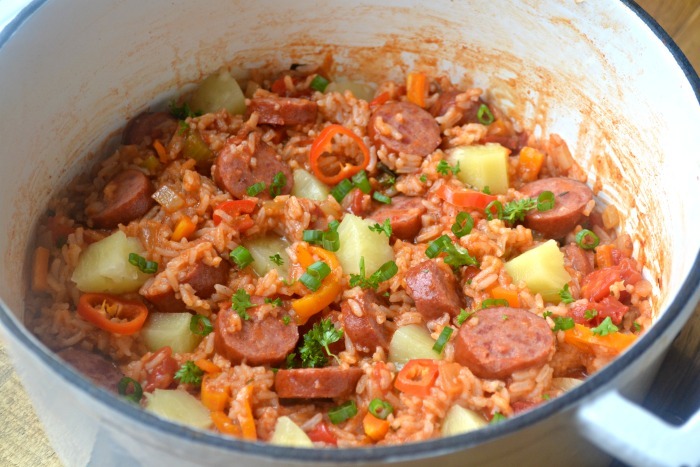 They are flavorful and make an excellent meatless dinner or lunch. 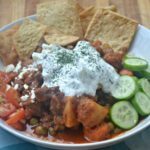 If you’re a frequent visitor to this website, then you know that I love Greek food. And no, I am not Greek. 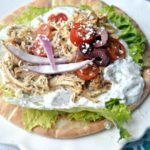 I just happened to have grown up near an amazing Greek restaurant in Chicagoland and got hooked on Greek flavors at a young age. The gyro is probably my favorite sandwich. But I am not always in the mood for heaps of meat on my sandwiches. Actually, I have been trying to get more vegetables and nuts in my diet lately. 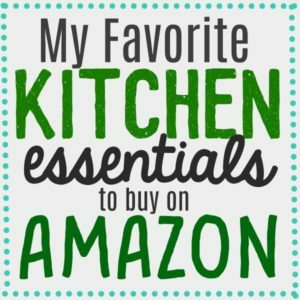 It is not always easy, but there are a lot of plant-based recipes and products out there. Roasted chickpeas have become one of my favorite snacks over these past few years. I love putting them on salads and snacking on them too. I decided to roast some chickpeas in the oven with my favorite Greek seasoning. These chickpeas pair well with fresh vegetables. 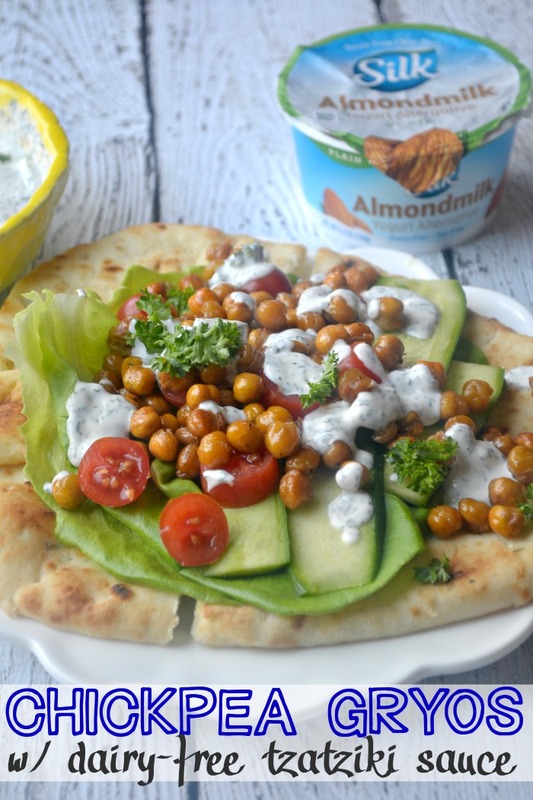 I also made a dairy-free Tzatziki sauce using Silk Plain Almond Dairy-Free Yogurt Alternative. I picked up these Silk products using Walmart’s grocery pick-up service. 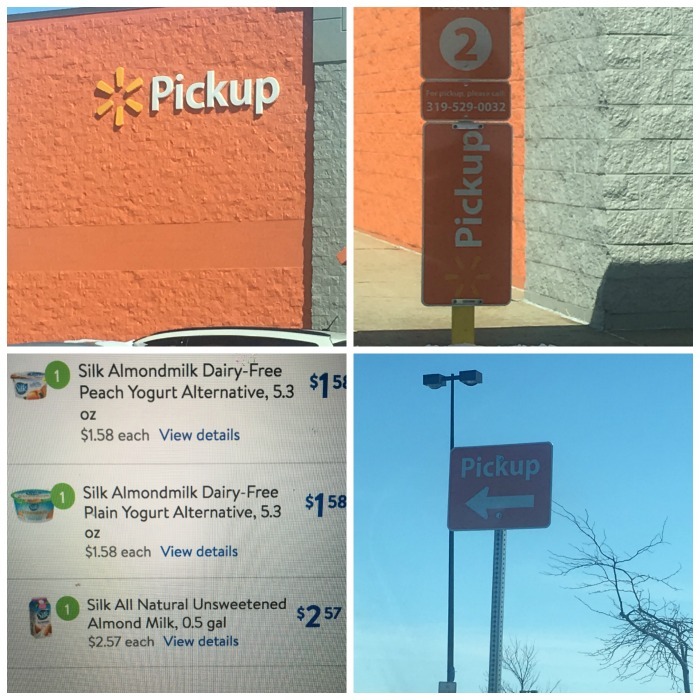 Walmart’s grocery service is incredible! I love ordering online, and scheduling a pick up when I know that I am going to be in a time crunch. The Walmart website is really easy to use. Walmart pick-up is a lifesaver, especially during hot or really cold weather when I don’t want to take the kids outside. 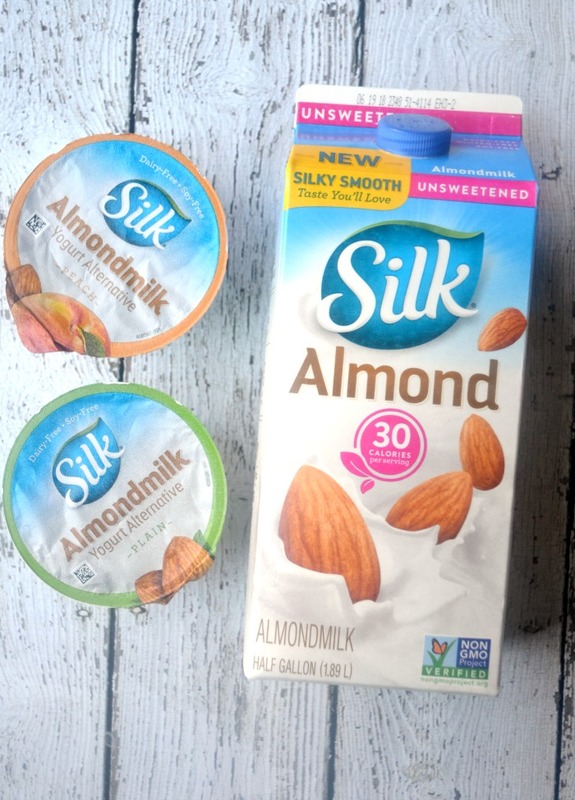 Silk products are all dairy-free and lactose-free, and they’re all delicious! Silk offers a great variety of products that you can use as a substitute for dairy products to make your food lighter. I used Silk Plain Almond Dairy-Free Yogurt Alternative. in my Tzatziki sauce. 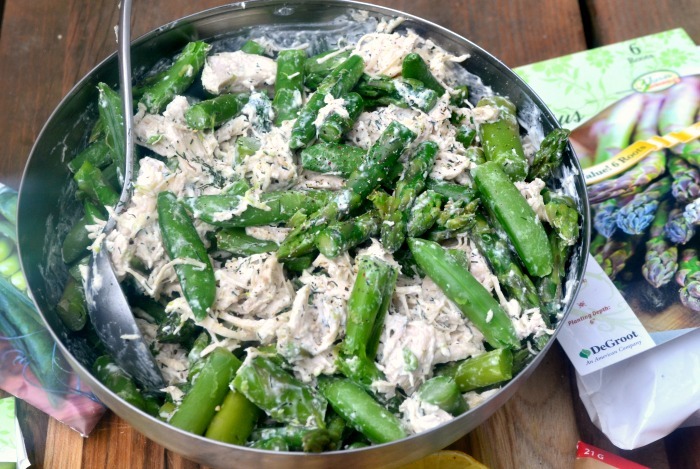 I love Tzatziki sauce so much, and this version was terrific too! Right now you can get a coupon for $.75 back through Ibotta. Rinse chickpeas, toss with Greek seasoning and olive oil. Place in oven for 25 minutes. Make Tzatziki sauce by chopping the cucumber and the garlic and mixing it with the rest of the ingredients in the tzatziki sauce. Remove the chickpeas out of the oven and cool. Warm pita bread, cut lettuce and tomato. 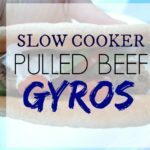 Assemble your gyros. place some Tzatziki sauce on pita bread. top with chickpeas, lettuce, and tomato. 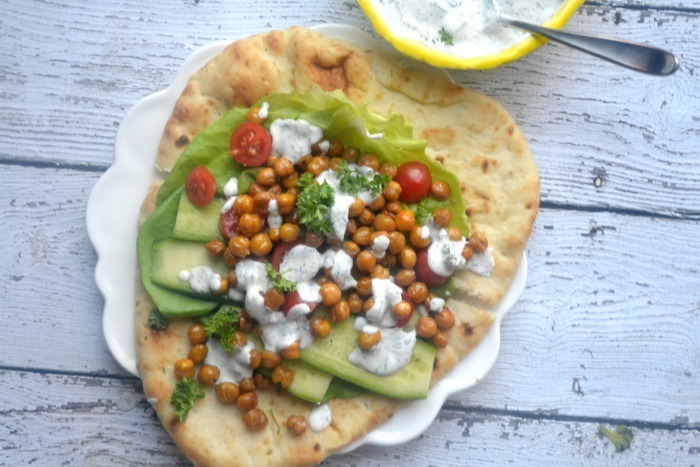 This chickpea gyro was a great way to switch up lunchtime! 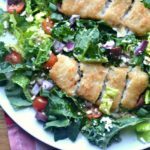 it was crunchy, flavorful, and super easy to make! 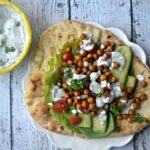 I absolutely love Tzatziki sauce, and this dairy-free version tasted authentic. I can’t wait to make this again! Don’t forget to claim your Ibotta offer! You can also visit Silk on social media for more recipe ideas. They’re on Facebook, Pinterest, Instagram, and Twitter.